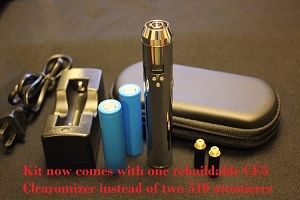 This kit is great for someone looking for longer battery life than the 510-T. 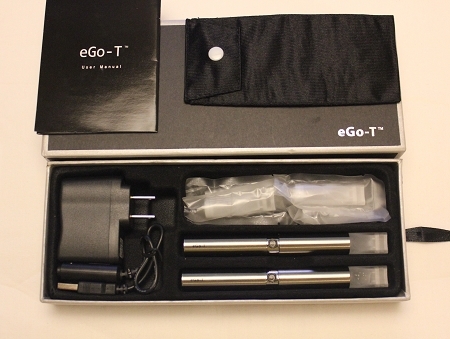 These eGo-T's have much larger tanks which means you won't have to fill as often. 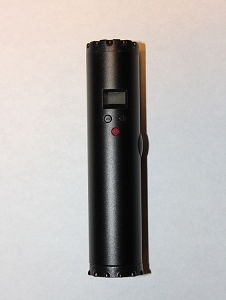 eGo-T Tank atomizers have self-feeding system. Batteries are equipped with 5-click protection. 5 click protection is activated by pressing button 5 times in a 2 second period Press button 5 more times to turn off the 5 click protection Batteries also have 10 second safety shut off to protect your atomizers!